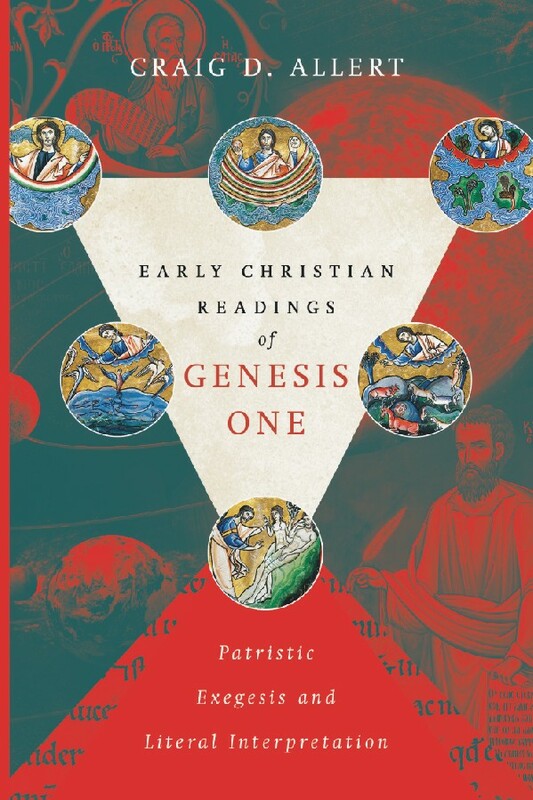 Last summer I started reading a new book by Craig Allert, Early Christian Readings of Genesis One. The first chapter and post, Why Care?, focused the value of reading the early church fathers and addressed the question of why we should care about their approach to Genesis (or anything else). It has been a long hiatus, but the book is worth a return visit. Chapter 2, How Not to Read the Fathers, wanders through a number of topics related to the reading of ancient documents – the early church fathers and/or Scripture itself. These texts are not armories containing material to be selected, assembled, and restructured as ammunition in a modern battle, but intellectual works intended to convey significant ideas. Misreading and misappropriation is a constant danger. Three common practices virtually assure misuse and mistaken conclusions. Allert does not list these in his chapter, rather they are conclusions I’ve drawn from his discussion. 1. Ignore the context of the text. The context of an ancient text should consider the whole extant body of work by an author as well as the ancient culture and language in which it was first written. Before taking one passage by Basil or Origen or Augustine and using it a window into his approach or views it is necessary to consider the whole work. Sometimes it is necessary to consider the whole body of work by an author. Often there is a nuance that is not obvious at first glance. It is easy, far too easy in fact, read an answer into the text rather than let the text convey the idea intended by the original author. The early church Fathers were not particularly interested in many of the questions and concerns we have today. 2. Ignore the influence of our own context and questions. Allert focus as an example on Ken Ham’s claim that we need to read Scripture (especially Genesis 1) free from outside influences. But we can’t just let the words speak to us. We can’t read the passages in their original languages – and even those few who can, do so through a long chain of scholars who have studied and taught the language. All translation involves interpretation – and all reading involves interpretation. Likewise, we cannot read the early church Fathers divorced from our context and questions. We can, however, recognize the influence of our context and guard against an unwarranted reading of our concerns and questions into the purposes of the author. Sometimes they will be similar, but often not. This is particularly true of questions at the interface of science and faith. While insights from the Fathers can be useful, their questions and concerns were often not the same as those that occupy us today. 3. Proof-texting for easy answers. This is probably the biggest intellectual sin of conservative Christianity. Proof-texting is a tool to muster support for pre-existing conclusions. It often butchers a text to achieve the aim, sometimes innocently but at other times dishonestly – making an author seem to say something he or she did not intend. An array of proof-texts is not an argument. ⇒An array of proof-texts is not an argument. ⇒An array of proof-texts out of context and misused is dishonest. ⇒Proof-texting will only convince the lazy or reassure the already convinced. It takes work. Allert is right – time, deliberation, patience, and I’d add, the intellectual honesty to read (or attempt to read) a text as the author intended. What examples have you seen of misreading or misappropriating a text? You may also comment on How Not to Read at Jesus Creed.